Last­ September 1, announced in New York City, Fullwave, a Philippines based start­up focusing on novel initiatives towards cultivating entrepreneurial action, formally announced their Fullwave Tech & Startups Expo at the Mapúa Institute of Technology. 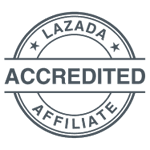 After working in Manila's local tech community, the team became aware of the necessity of reinvigorating the local start­up community by providing aspiring entrepreneurs an unprecedented networking and developmental experience that strays from the standard convention. 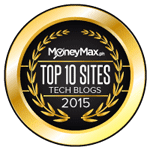 They surmised that the most effective way of addressing this deficiency was by throwing a celebration of everything tech, development, start­up, and entrepreneur related within the heart and soul of the Philippines tech epicenter. 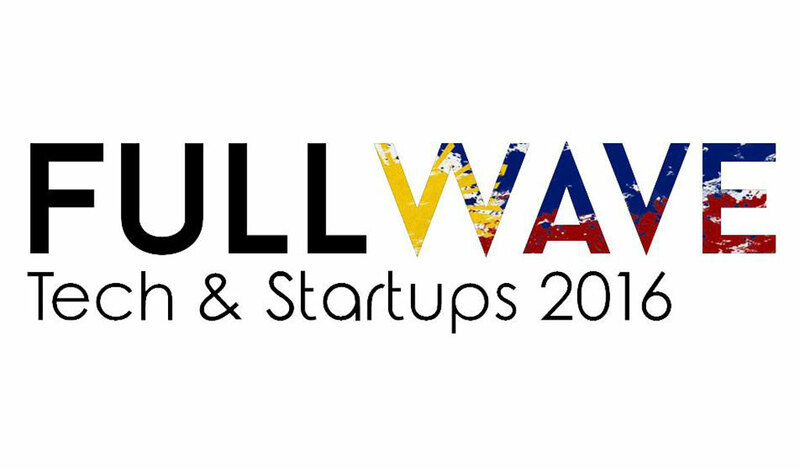 Fullwave’s initial foray into the Filipino Start­Up Community is a combination of a New Yorker’s “work hard, play hard” attitude towards business, and the youthful abundance and resolution that comes from a talented aggregate of young millennials ready to engage international audiences. 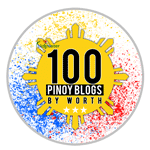 Following the successes of Jonathon Francis, Co­Founder of Elite Daily, the second most popular millennial website in the US that was acquired in 2015, and Ace Velarde, the founder of the STW Family of Companies, both agreed that the Philippines had something unique and compelling that resonated with their personal beliefs. The event will be on October 14­ & 15 and to be held at Mapúa Institute of Technology in Manila and will host some of Southeast Asia’s most prominent VC’s, investors, entrepreneurs, start­ups, and developers.